TROY, Kan. (AP) – Authorities say an 8-year-old northeast Kansas girl has died after the car she was driving ran off a roadway and down an embankment. 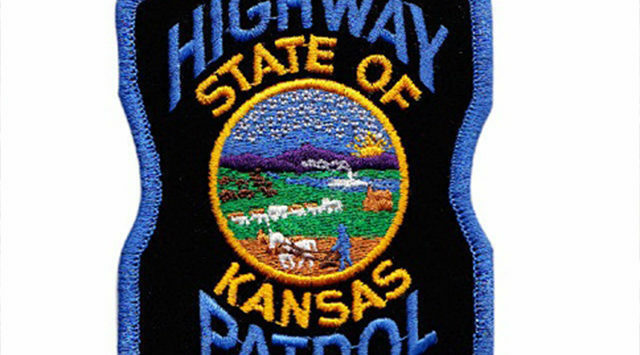 The Kansas Highway Patrol says 8-year-old Cadence Orcutt of Troy died in the accident Sunday. The patrol says a 56-year-old Missouri man in the car with the child sustained possible injuries in the crash. Kansas Highway Patrol Master Trooper Adam Simon told The St. Joseph News Press that troopers and Doniphan County Sheriff’s deputies investigated the accident. He says the adult in the car had given the child permission to drive. Simon says the accident is under investigation.